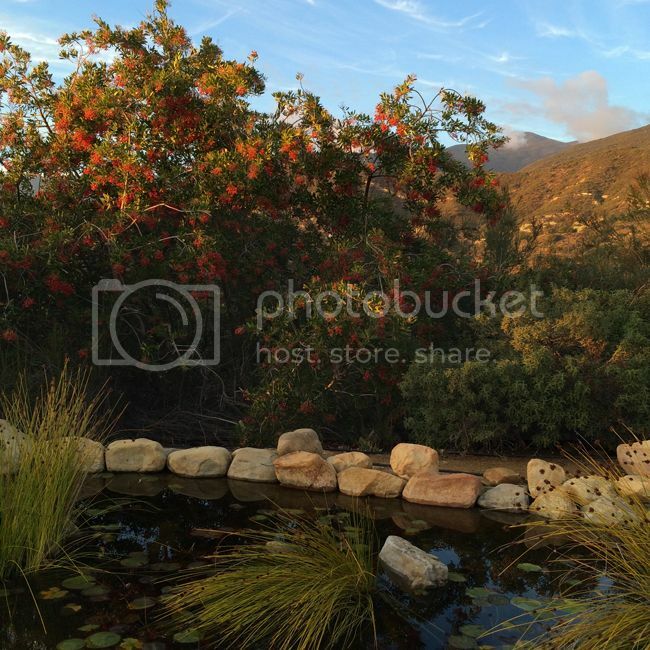 Few places in southern California evoke the relaxed mood and gorgeous countryside setting of Ojai. Just a short drive away from Santa Barbara or Los Angeles, you'll be enchanted by the beautiful landscape and creative charm of this artsy, wellness-focused town. What I love most about visiting Ojai is the feeling that when you're there, you don't feel like you're in southern California due to the rural views, friendly locals who greet you on the bike path, and the small town vibes. It's the ideal place for a road trip, staycation, or wellness retreat. Fortunately, I don't live far away, so I'm able to escape there now and then. 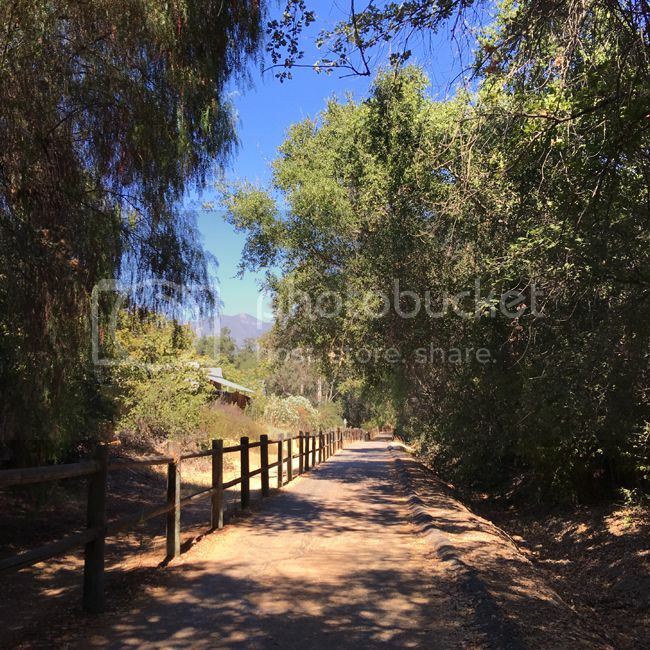 While Ojai is known for its abundance of hiking trails, wellness retreats, and natural beauty, I count on the Ojai Valley Trail for leisurely walks with my dog or for scenic bike rides. If you head southwest on the trail and have enough time or energy, you'll end up at the beach. Tip: park near Libbey Park (at S. Signal Street and Ojai Ave) to pick up the trail. In the park, you can also take your kids to the playground, watch the locals play tennis, or enjoy a concert at Libbey Bowl. Nestled in the hills, Meditation Mount (at 10340 Reeves Road) is a peaceful place to watch the sun set over the mountains, practice yoga, enjoy the rolling countryside views, or meditate. Located at the top of a very narrow and winding road, the gardens and green vistas will be well worth the drive. How to find it? It's at the top of Reeves Road, behind famous dinner spot Boccali's. 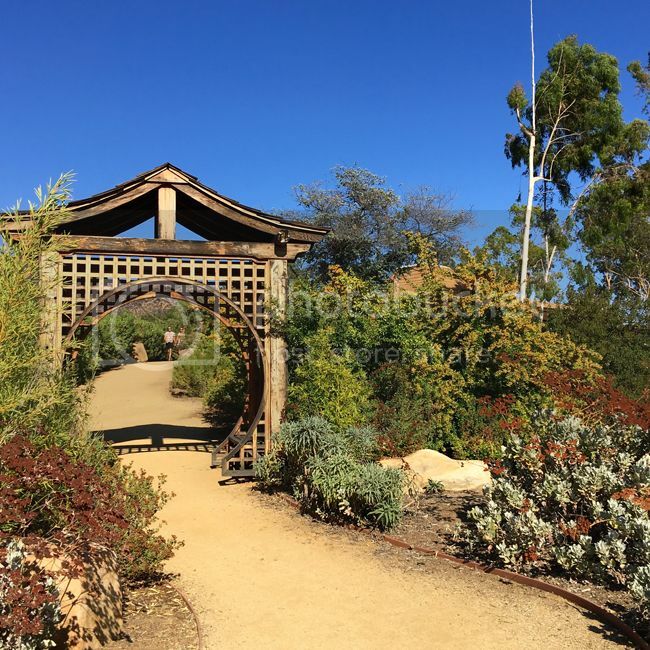 For a small ($2 per person) donation, you can stroll through the International Garden of Peace, lounge on the lawn, or snag the bench at the end of the trail for the best views in town. 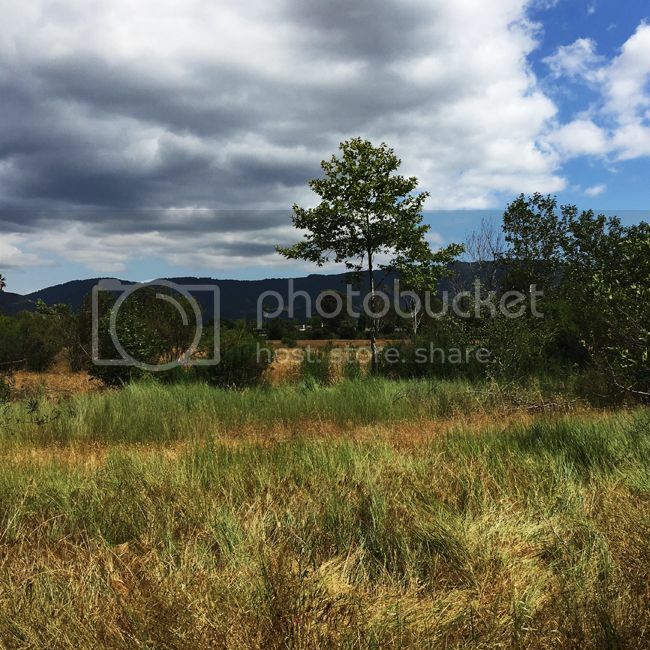 Another scenic spot for walking or non-strenuous hiking is the Ojai Meadows Preserve. Follow the short trail around wetlands, eucalyptus trees, and open fields. Tip: park near the Lomita Avenue entrance, but if it's solitude you seek, then avoid this area when the local high school lets out, as many students walk through here as a shortcut. In The Field (730 E. Ojai Ave) is a must-see if you're looking to do some chic shopping in Ojai. 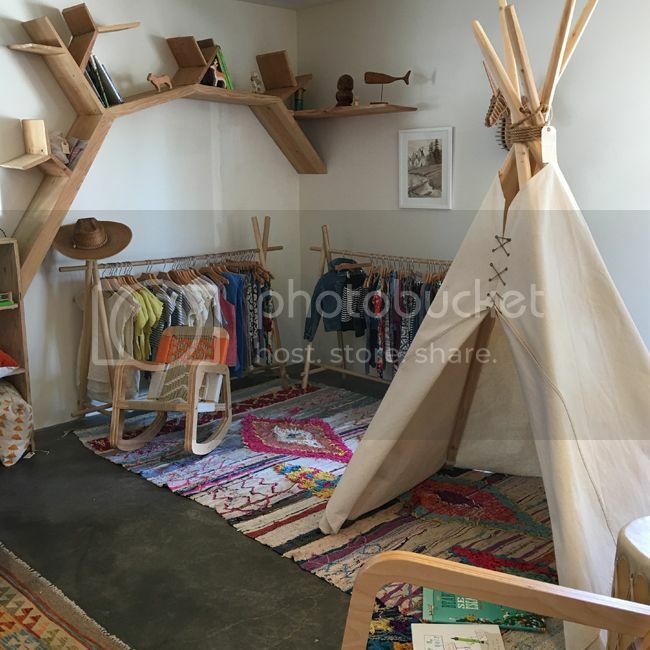 Think Silverlake meets Ojai with creative visual merchandising and a well curated selection of home and fashion merchandise in this airy lifestyle boutique. 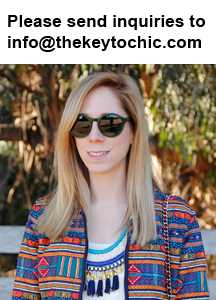 I went bananas for their selection of bohemian Ulla Johnson blouses and Southwestern jewelry. Tip: this store is a great place for gifts for the whole family. Grooming products, journals, candles...you name it, they've got it. 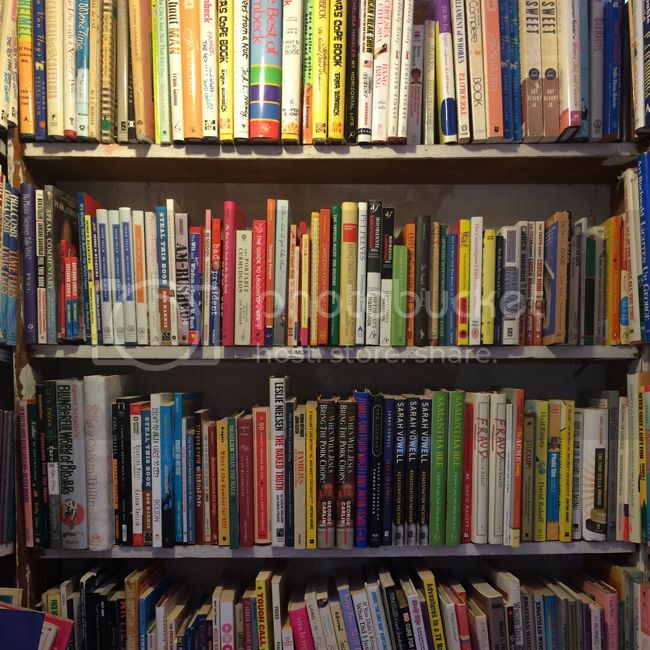 No visit to Ojai is complete without a trip to the world famous Bart's Books at 302 W. Matilija Street. The outdoor layout, seating options, and relaxed atmosphere are right in line with Ojai's laid back yet forward-thinking vibes. This is the ideal place to get lost in the shelves with your favorite beverage (perhaps a smoothie from one of the restaurants listed below) on a quiet afternoon. 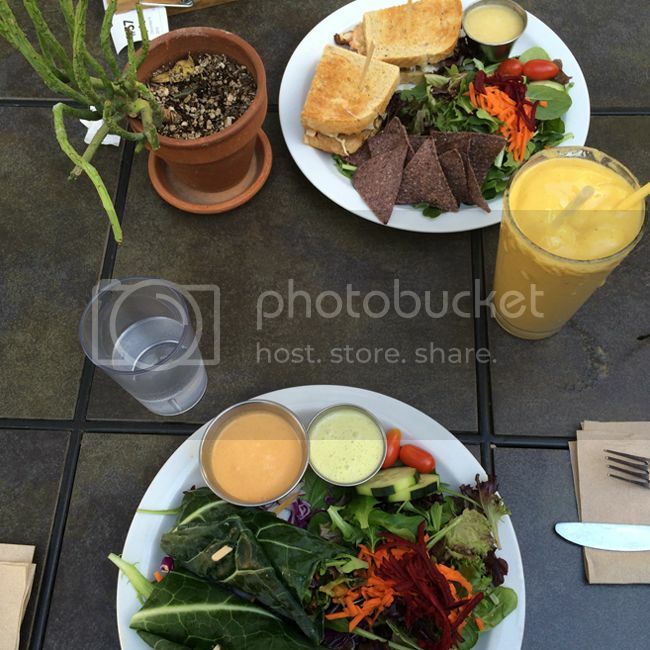 Ojai has its fair share of great restaurants, but these two mentioned below are my favorite because they are healthy, have great outdoor dining spaces, are pet friendly, and the service is excellent. 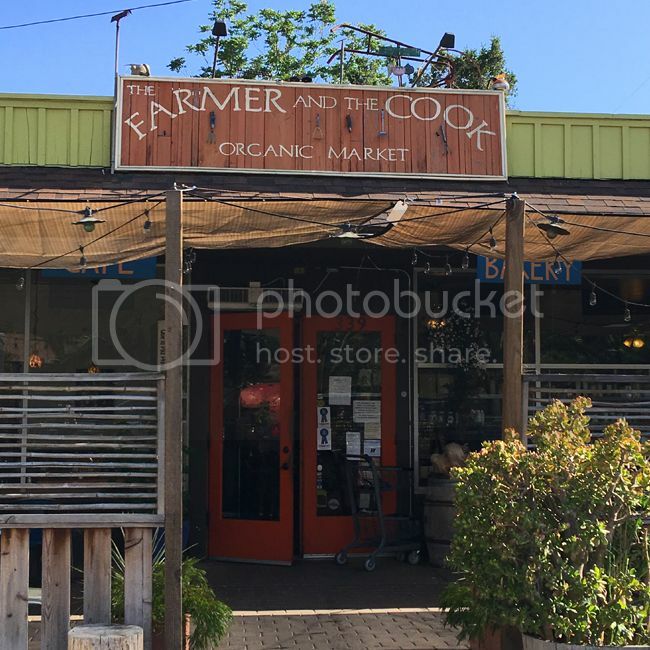 The Farmer and The Cook (at 339 W. El Roblar Drive) is an organic farm, market, and Mexican restaurant all rolled into one. Their smoothies are beyond delicious (especially the chai one), and I always leave this place feeling energized and happy about the quality of the ingredients. Tip: on Thursday, Friday, Saturday, and Sunday nights they have a pizza menu. 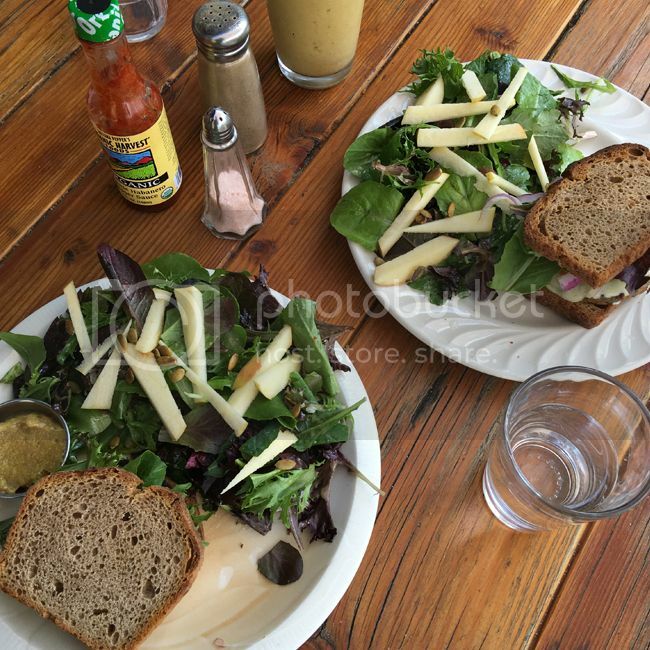 Hip Vegan at 928 E. Ojai Ave is the place to go for a lunch or early dinner consisting of meat-free salads, wraps, bowls, and tasty sandwiches. They also have incredible fruit smoothies and a cozy patio with backyard vibes. Even if you're not vegan or vegetarian, I'll bet that you won't even mind because their food is that good. Tip: they are closed Tuesday and Wednesday. If you're looking for a place to stay, the Capri Hotel and the Ojai Valley Inn and Spa are the top two local picks for their locations and amenities. 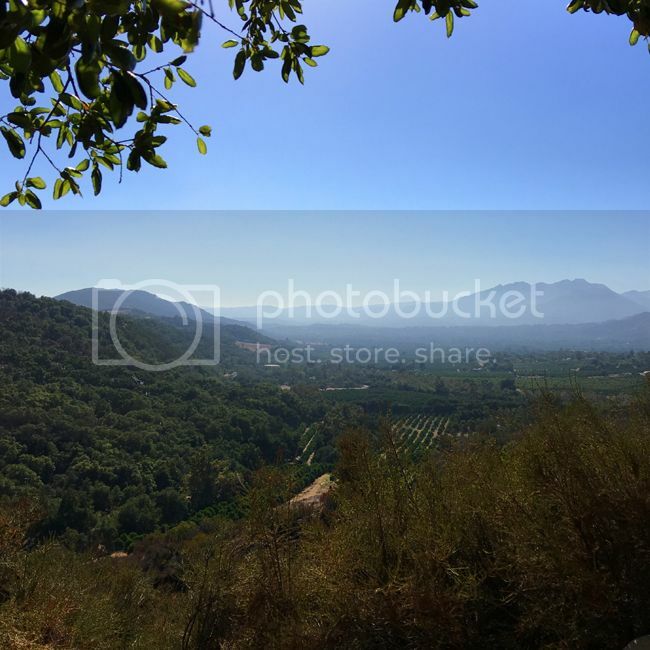 June 2018 update - For guided tours of Ojai that include hiking, biking, rock climbing, swimming, tennis lessons, or cool local activities such as olive oil tasting, pottery classes, or wine tasting, check out Trails by Potter. Catch up with my adventures in travel and shopping on Snapchat and Instagram @thekeytochic.